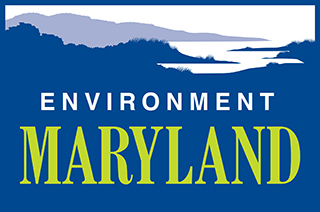 Maryland is poised to take an important step forward in the fight against climate change. The legislature has just passed a bill that will accelerate our efforts to slash dangerous warming pollution. Now we need Governor Hogan to sign it! Use this form to tell Governor Hogan that you want him to act on climate. Feel free to edit the template with your own words.